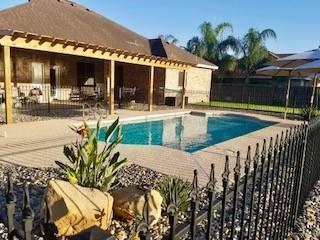 Enjoy the Texas weather in your private refreshing pool. 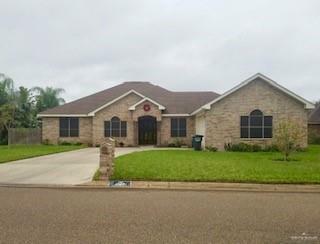 This beautiful home features 4 bedrooms 3 1/2 baths plus a bonus room with a wet bar. 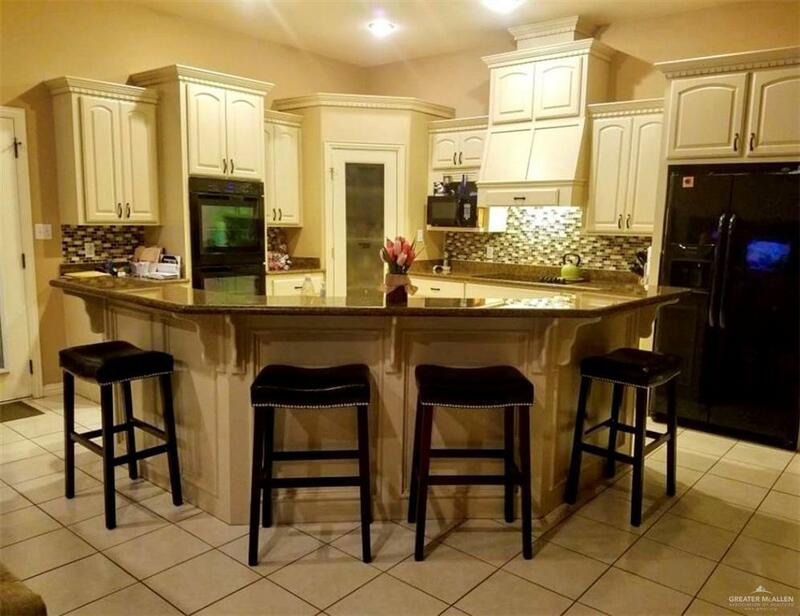 Large open kitchen with granite counter tops with plenty of room for the family, spacious master bedroom with his and hers walk-in closets, all sits on .62 of an acre with sprinkler system and back patio equipped with a mist system. Stop by and take a look for yourself! Listing by San Juanita (Janie) Campos of The Real Estate Company. IDX information is provided exclusively for consumers' personal, non-commercial use and may not be used for any purpose other than to identify prospective properties consumers may be interested in purchasing. Data is deemed reliable but is not guaranteed accurate by the MLS or HSRGV Group. Data last updated: 2019-04-18T19:16:28.023.